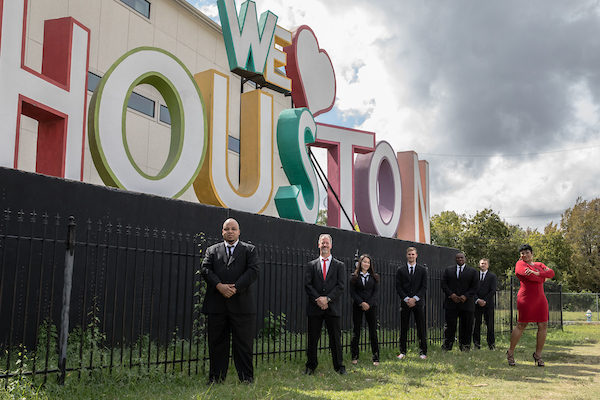 The Houston based, International award winning Keeshea Pratt Band possesses the skill and artistry reminiscent of Blues and old school Motown; a rarity among bands of any genre today. 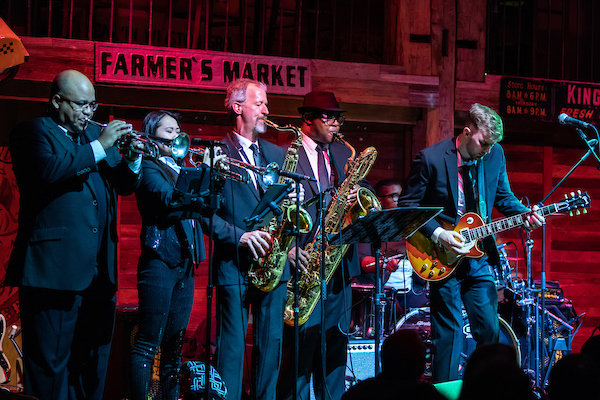 The 9 piece musical collective, lends its energy and passion to traditional blues, contemporary blues and offers a preview of the future of blues. The musical artistry and dexterity of The Keeshea Pratt Band allows it to journey, unapologetically, across the genres of classical, jazz, Southern rock, soul, gospel, country and back again. Keeshea Pratt is the siren featured on the microphone with soaring, soulful, Mississippi inspired vocals. 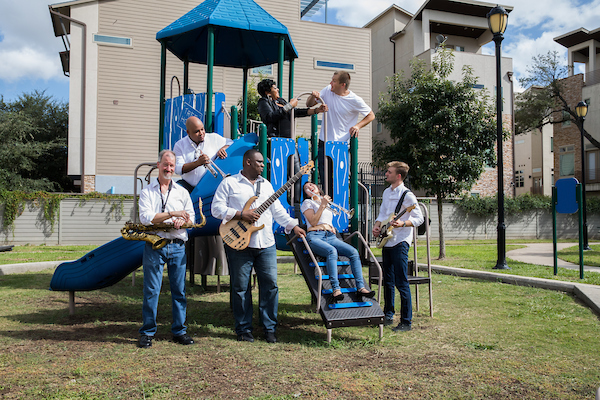 The Houston based, International award winning Keeshea Pratt Band possesses the skill and artistry reminiscent of Blues and old school Motown; a rarity among bands of any genre today. The 9-piece musical collective lends its energy and passion to traditional blues, contemporary blues and offers a preview of the future of blues. The musical artistry and dexterity of The Keeshea Pratt Band allows it to journey, unapologetically, across the genres of classical, jazz, Southern rock, soul, gospel, country and back again. In January 2018, The Keeshea Pratt Band won 1st place in the band division of the 34th Annual In­ternational Blues Challenge (IBC) held in Memphis, TN. 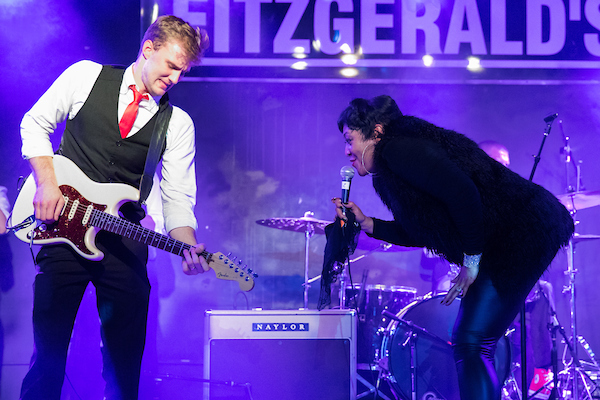 The polished, professional, soul-stirring, toe-tapping performances assured the judges that The Keeshea Pratt Band was primed and ready to headline major festivals and concert stages as a noteworthy authority on the blues scene, nationally and internationally. ONE ENCOUNTER WITH THE KEESHEA PRATT BAND AND YOUR LIFE IS CHANGED!